This book is an elaborate explanation of MacArthur's life. It is written in an easy-to-follow style that makes you move with the flow of the events of the day. In the book, you will learn almost everything you ever wanted to know about the most decorated army general the US ever had. In particular, you are going to see the factors that influenced MacArthur's life, and the background against which he developed his career. You will learn about his family life, his career development, and also his varied and eventful tour of duty. 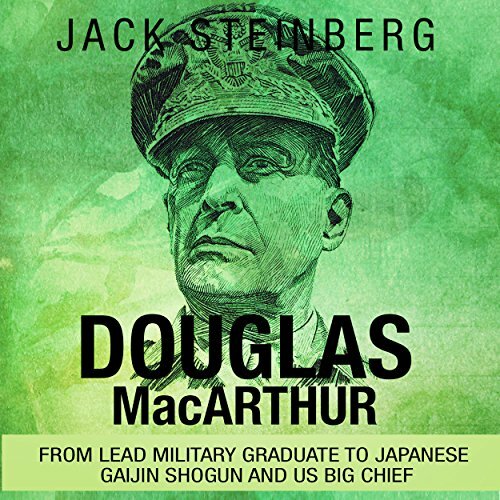 Owing to MacArthur's deep involvement in World War I and World War II, as well as the Korean War, writing his story inevitably calls for a summarized version of the events that took place during those wars. You will therefore be able to learn from this book what the triggers of the different wars were, the main participants in the wars, and the impact the war had on the countries involved, particularly the US and Japan. You will also have a sneak peek at the thinking of a general in times of war and the conflicts that take place between Army generals and political leaders in times of crisis. Welcome and enjoy!